Broughty Ferry, Dundee., DD5 2RN. 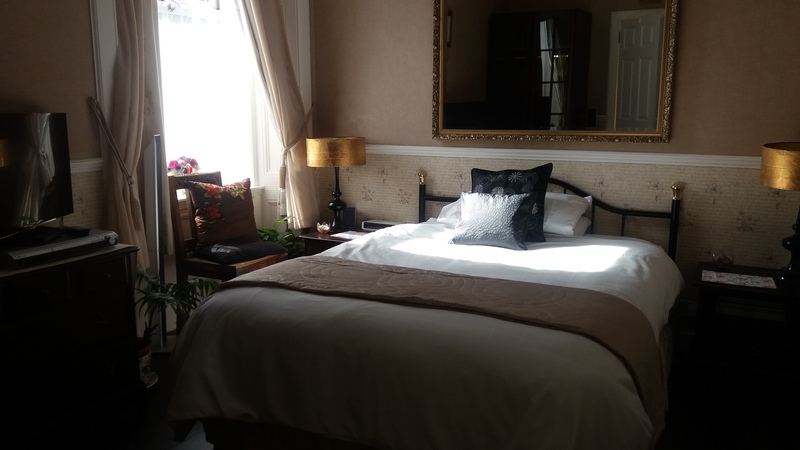 Ashley House Broughty Ferry, B and B Dundee. 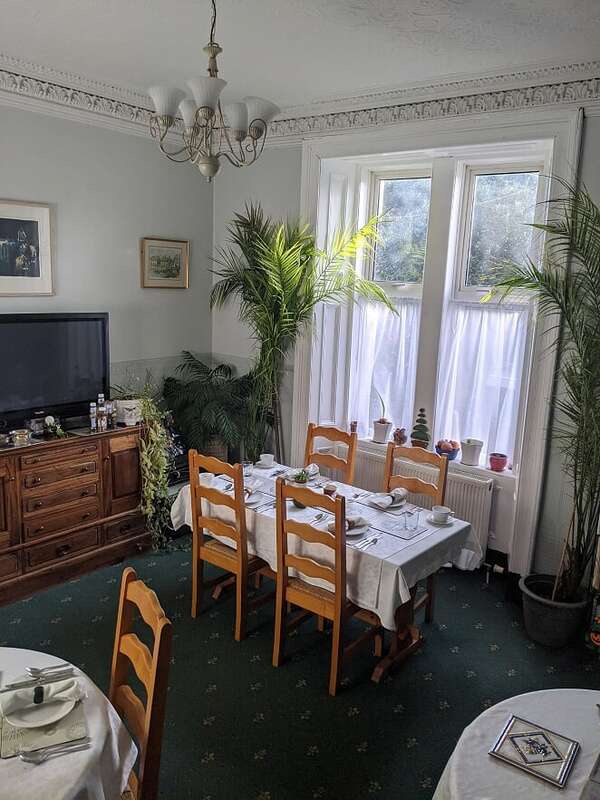 Ashley house bed and breakfast Dundee. Central for Broughty Ferry. 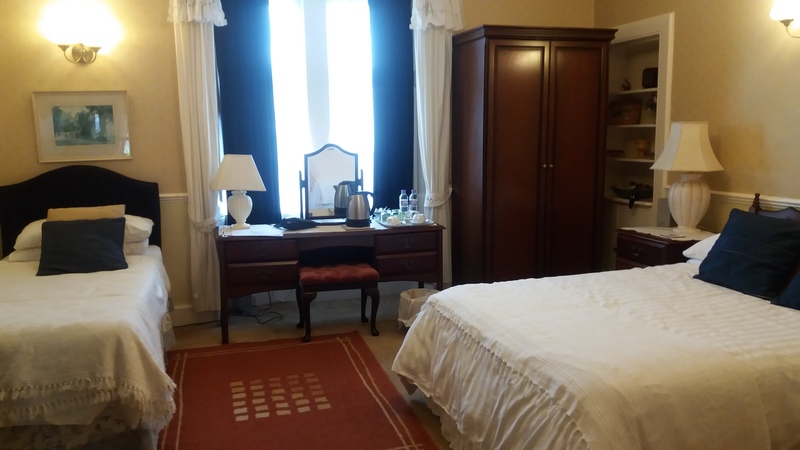 V&A Dundee Accommodation. Also close for Carnoustie, Monifieth, Downfield and St Andrews golf. 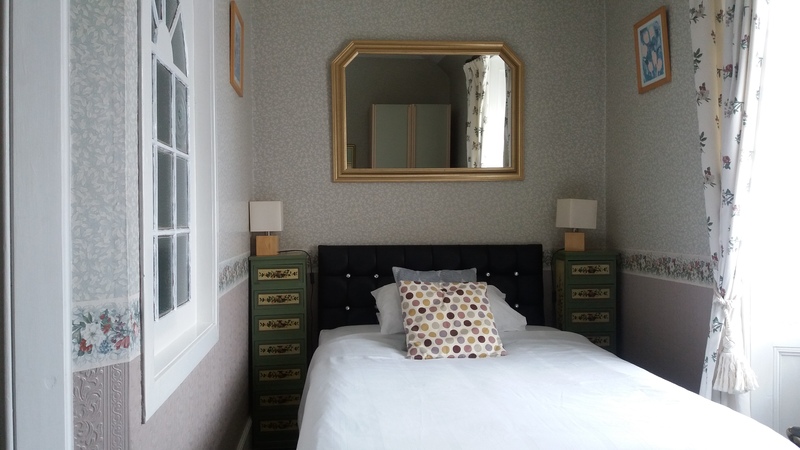 Ashley House is a converted traditional house which has retained it's original features. 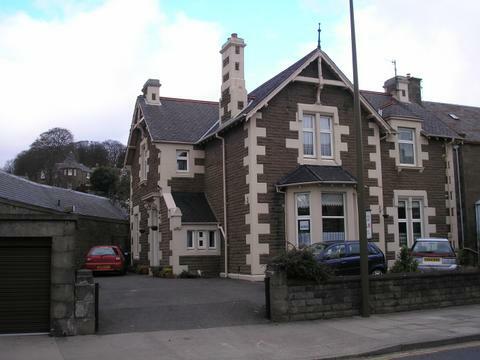 The house is run by Margaret and Darren who is an experienced chef. 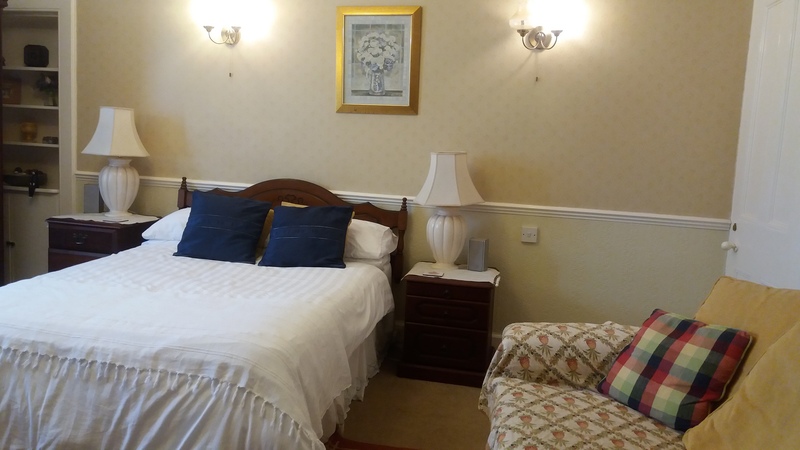 You can be assured that you will be well looked after and fed in a traditional manner within a homely atmosphere. Open all year. Free WiFi. Dundee and Broughty Ferry has many Theatres, Art galleries and quality Shops. Dundee Airport is 6.3 miles and Edinburgh Airport, just over an hour via road. Broughty Ferry has Water sports, Golf courses, Fishing on the river Tay and Distilleries close by. The Beach is 600 yards from our B & B. We are near to Ninewells Hospital. Dundee University. AberTay University. 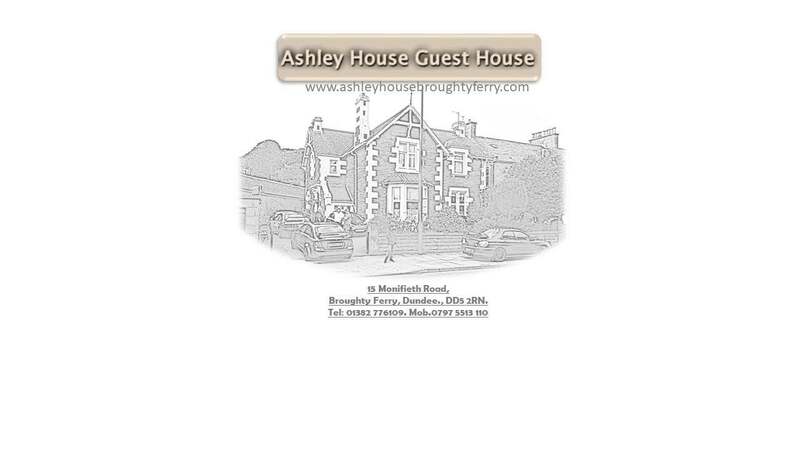 For a Guest House in Broughty Ferry or Dundee try Ashley House Guest House. 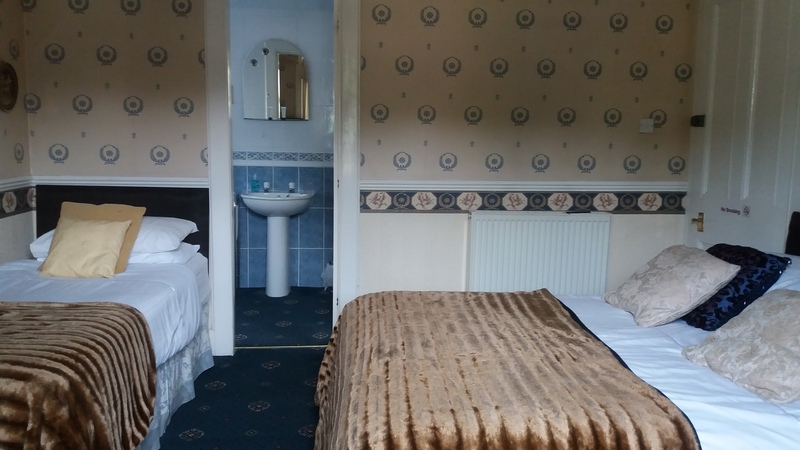 we have rooms for The Angus Ham, Half Marathon. Margaret and Darren are doing it again this year. V&A Dundee Accommodation. 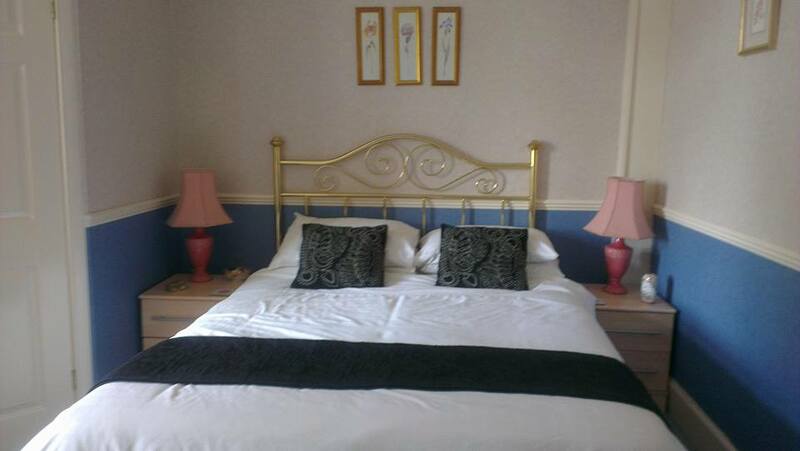 5% discount if Booked on our Website. www.bandbdundee.co.uk Promo code V and A.